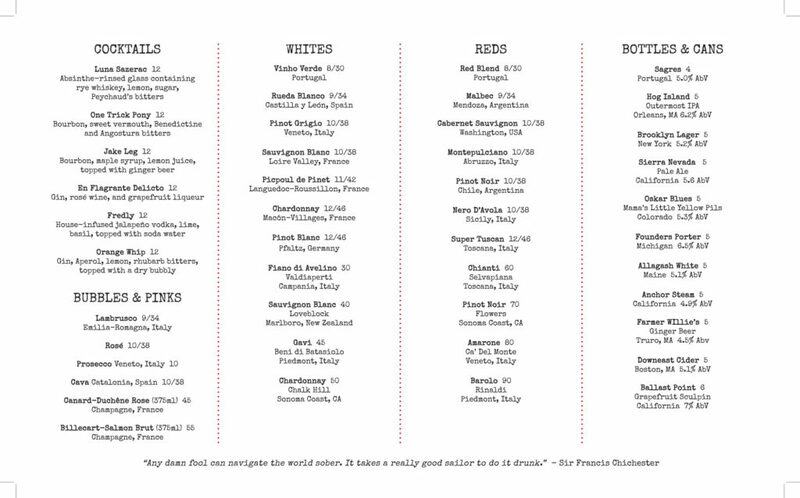 This is our Drink Menu for 2018. If you are viewing this after 2018, please be aware that prices and menu items may have changed in the meantime. Terra Luna is closed for the season; we’ll see you again in May 2019.